Earlier today, my friend Ryan Goodman posted an interesting take on the signs posted along cornfields. To many of us out here in the country we see the signs and really don’t give it a second thought because we know what the signs mean. But his post got me thinking, could some of the confusion about who owns a dairy farms be caused by the signs out front? What can you tell from this sign? How many cows do they milk? Are they in Wisconsin or Utah? Who owns this farm? 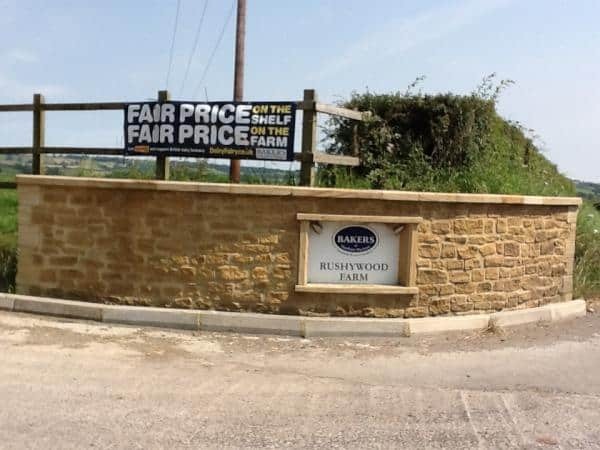 The truth is, this farm is in South Sommerset, in the UK and their cows produce the milk that goes into Bakers Cheddar Cheese. Check out more about what they do by clicking on the photo. 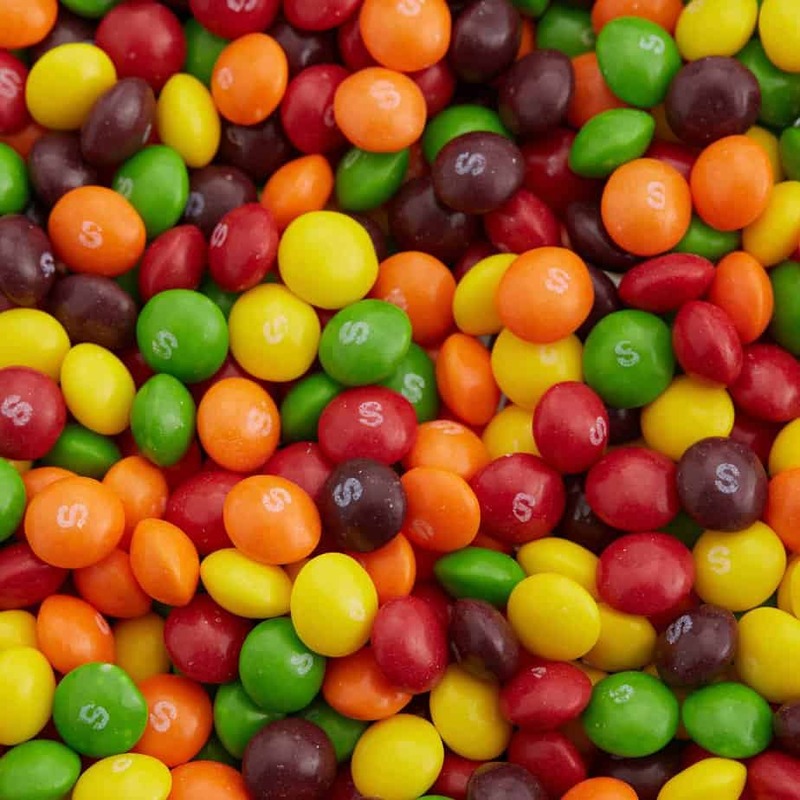 What can you tell from this photo? 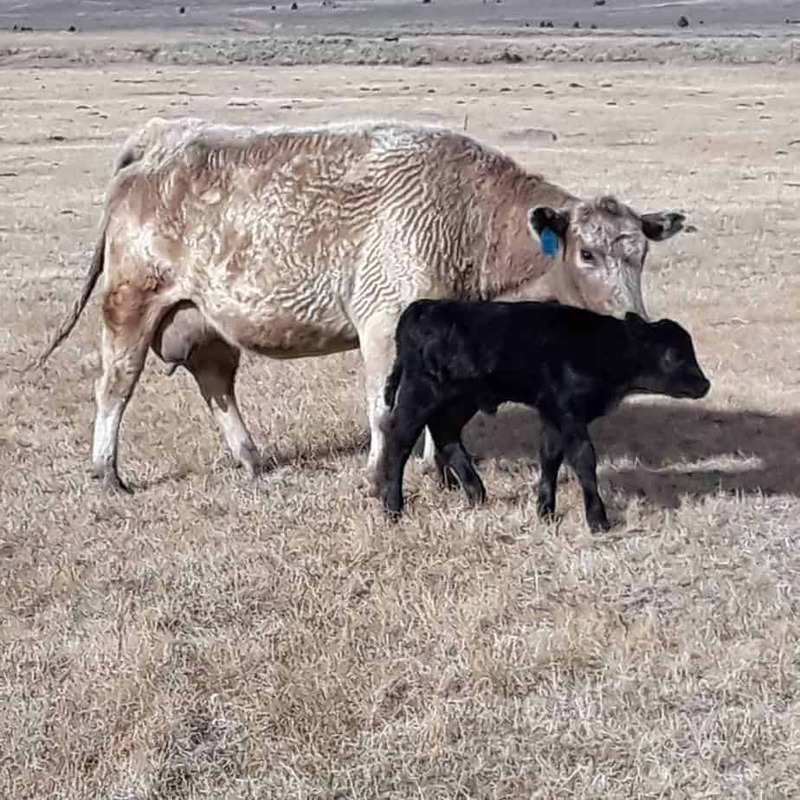 It’s a family farm, that’s for sure! 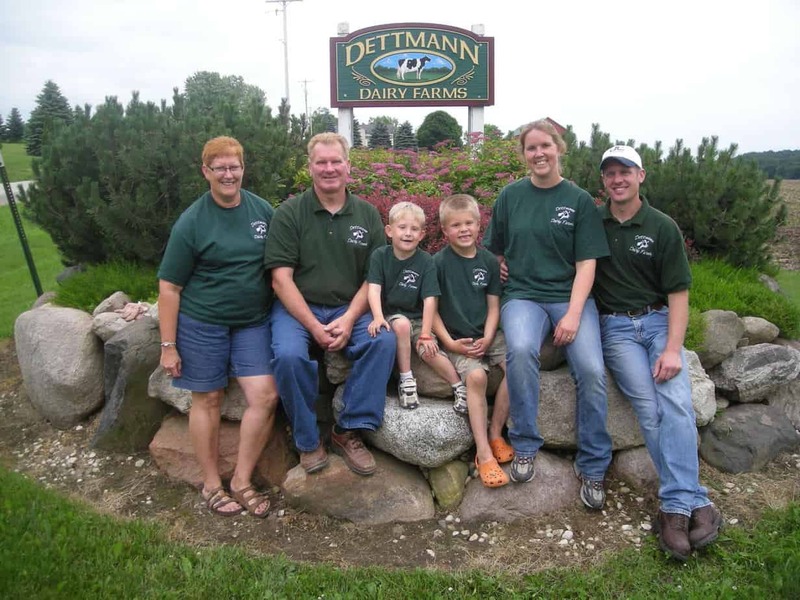 The Dettman family milks about 550 cows near our farm and has hosted the Watertown Dairy Breakfast, where people get to come out and have breakfast on the farm and see the cows up close and personal. What about this sign? This sign belongs to my friend Emily. She milks about 100 cows near Janesville and ships her milk to Swiss Valley cooperative. 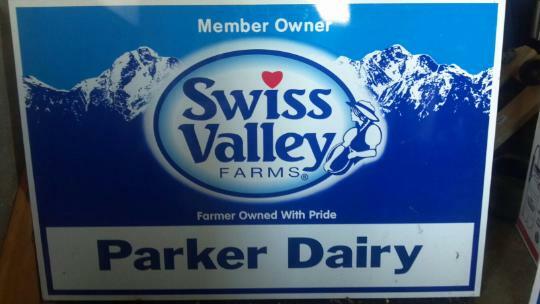 Which means that she is a member owner of the cooperative where her milk is processed into the milk, butter, cheese and other dairy products with the Swiss Valley Farms logo on them. How about this sign? Dean Foods is a big company. 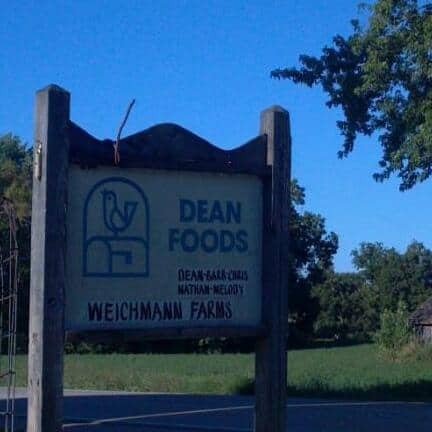 This farm must be owned by Dean’s right? Nope, this is the farm sign on the farm where Norma and the rest of our girls are milked. 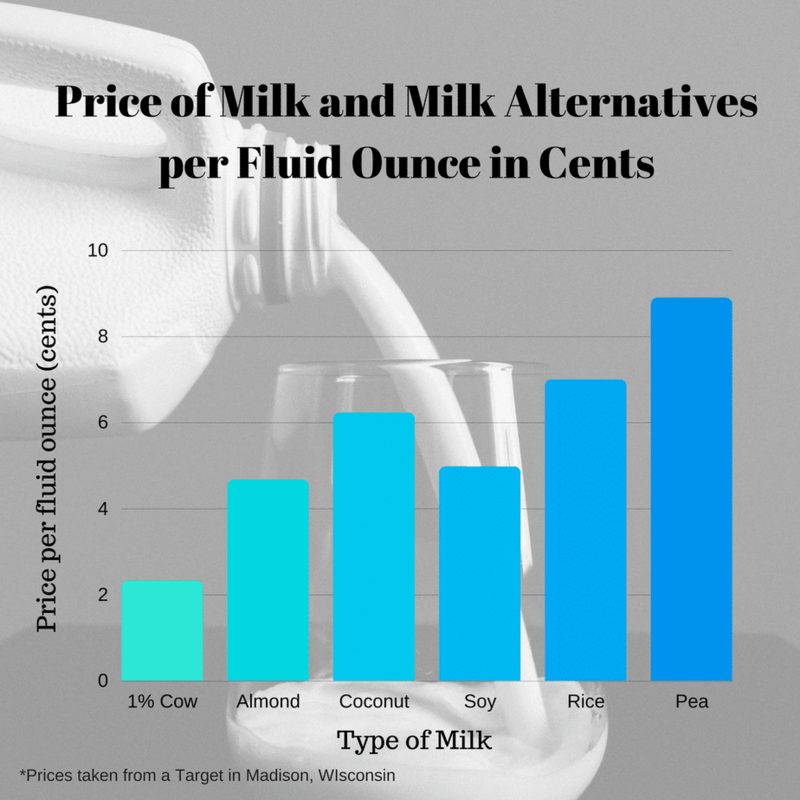 The jug of milk at the grocery store with the Dean’s Food label on it is made up of milk from farms just like ours. Family owned. Small, Medium and Large farms all ship to Dean’s. Hope this post and Ryan’s post clears up any questions about what the signs in front of our fields and farms mean. 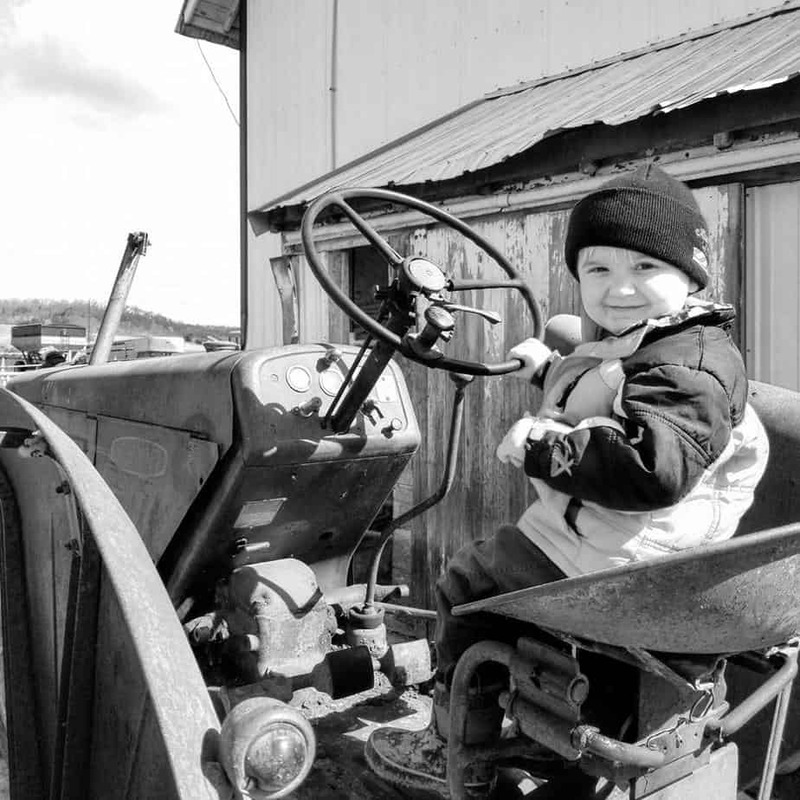 Dairy farms are owned by real people, regardless of the size of the farm. The signs in our driveways aren’t about who owns the land or the animals, it’s about pride in what we grow and where we send it to. 5 Comments on Are dairy farms owned by companies or families? Wow that thought never really did cross my mind!!! I love our milk plant sign it looks great with a flag flying near by it. I think I posted a picture of it a while ago. Now I am curious to know too! What do people who don’t know about the signs think of them? Good job as usual Carrie! You are correct, to non farmers it would be easy to be confused by all this. When people like you and Ryan take the next step to educate the consumers you are in a sense putting yourself out there. You are personally taking the role of the responsible advocate, by making sure that all aspects of Agribusiness is understood by the consumer.